Four females, who currently reside in the Leicestershire zoo, will be packing their trunks and arriving two by two early next year. The move comes after months of behind the scenes work with experts from the European Endangered Species Programme (EEP) and Twycross Zoo’s team of specialists to secure the future of these magnificent animals. Project Elephant, which will open in Spring, is one of the UK’s largest indoor elephant facilities and has been built on previously vacant land at the zoo, opening up an additional three acres to visitors. It has been specially designed around the complex welfare needs of the mammoth species and will feature a raised indoor viewing platform for visitors. Externally, the public will enjoy unobstructed views of the elephants in their large paddock, which includes a sanded area complete with bathing pool and a landscaped grass field. Over recent months keepers and management from both zoos have been conducting onsite visits to the elephants and the new development in order to ensure a smooth transition. 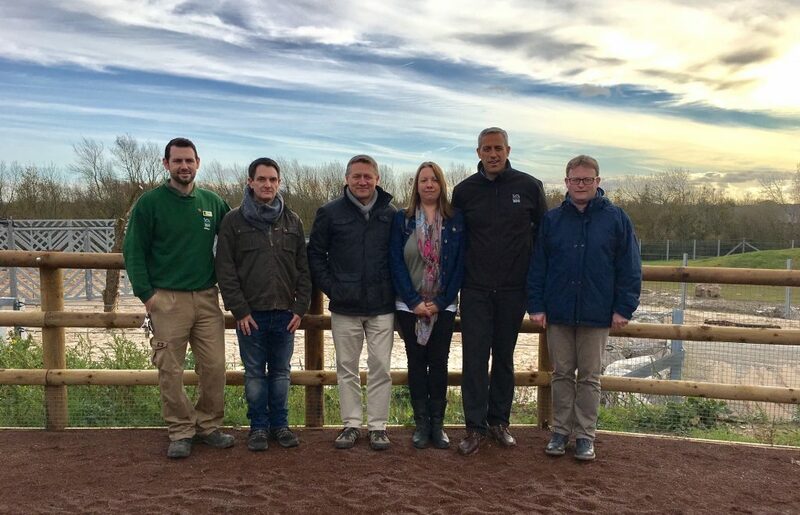 “We are delighted to be welcoming a new herd of elephants from Twycross Zoo after working with their team and experts from the European Endangered Species Programme (EEP). “We will be releasing more details about our new residents very soon and our keepers have been getting to know everything they can about the each of the girls from their current carers. “It has been a very exciting year here at Blackpool Zoo as we have watched our multi-million pound Project Elephant development take shape. We are very proud of our achievement and the opportunity the facility gives us to improve elephant management and welfare standards. “Our elephant, Kate, who was the first resident to arrive at Blackpool Zoo over 45 years ago, has now moved into her new home and has settled in very well. “We are working closely with Twycross Zoo’s specialist team of keepers and management to welcome the girls in the New Year. 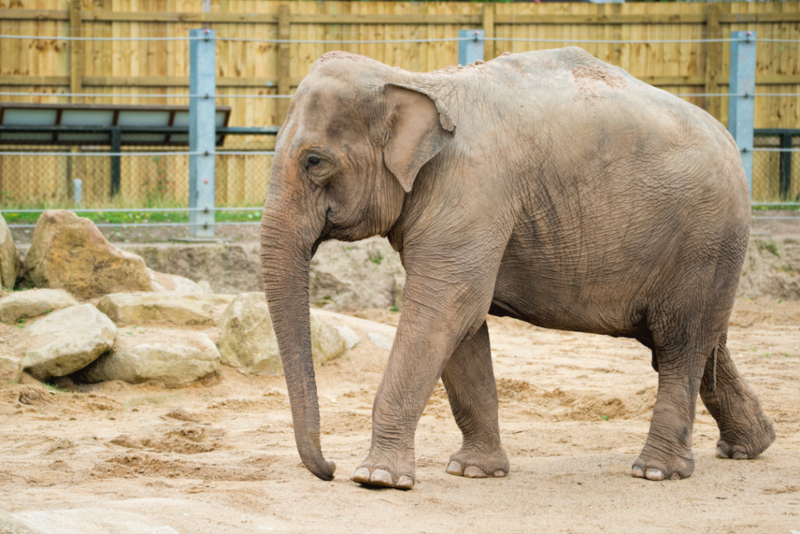 “The decision to move our elephants was not taken lightly; we carefully assessed all viable options for our herd, but as Blackpool can now boast to have one the best elephant facilities in the UK, this was the best option and it’s the right thing to do for the long-term survival of not only this herd, but Asian elephants as a species. 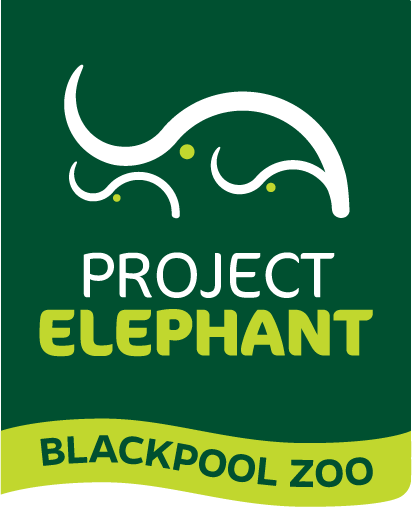 Project Elephant underpins the Blackpool Zoo’s ongoing commitment to the endangered Asian Elephant. It is a long-term supporter of the Biodiversity and Elephant Conservation Trust (BECT) in Sri Lanka.  Formed in 1998 the non-profit organisation identifies and addresses the social issues of human and elephant conflict in order to facilitate the conservation of the species. The Asian elephant has been listed as Endangered on the IUCN Red List since 1986. The population has declined by at least 50 percent over the last three generations, estimated to be 60–75 years, with threats including loss of habitat, habitat degradation, fragmentation and poaching. Adam Kenyon, Section Head of Large Mammals (Blackpool Zoo) Neil Dorman, Curator, Conservation Programmes & Planning (Twycross Zoo), Miguel Bueno, Curator of Living Collections (Twycross Zoo), Kris Hern, Team Leader — Great Apes and Elephants (Twycross Zoo), Darren Webster, Managing Director (Blackpool Zoo) and Dr Matt Hartley, Director of Life Sciences (Twycross Zoo). Posted in Breeding, News, Our Herd.